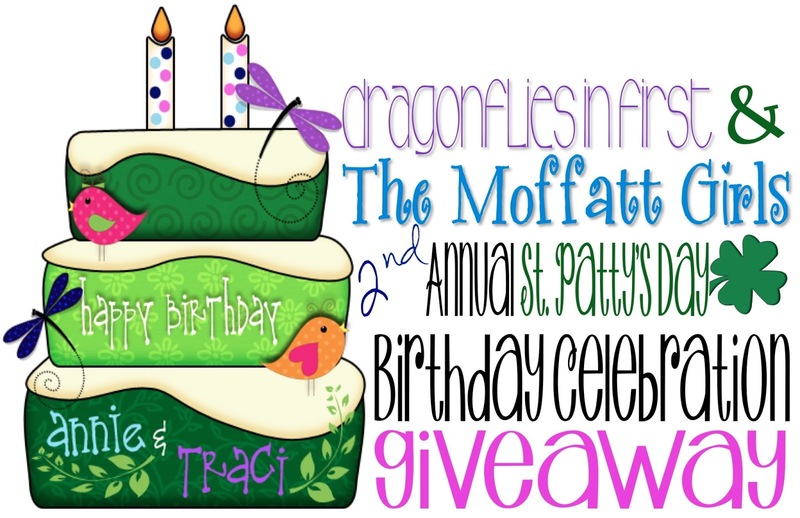 Birthday FREEBIE and a GIVEAWAY! 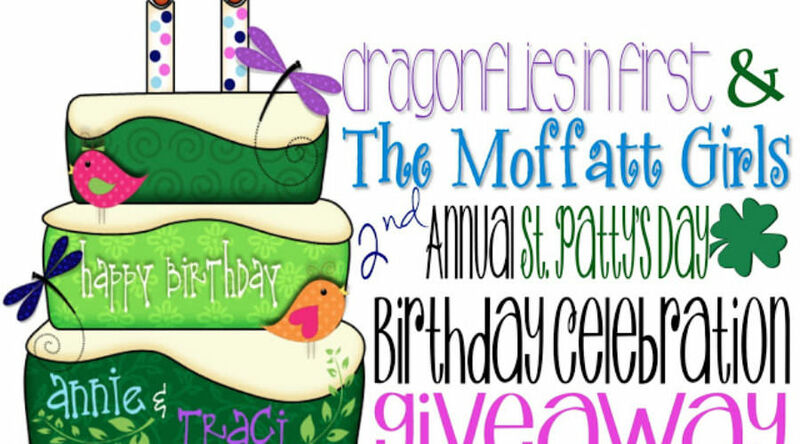 Home FREEBIESBirthday FREEBIE and a GIVEAWAY! Time truly flies when you are having fun. I absolutely cannot believe it has been an entire year since my dear friend The Moffatt Girls’ Annie and I first celebrated our shared St. Patrick’s Day birthday! Since that time the two of us have had a few get-togethers and lots and lots of late night, early morning, and day-long chat sessions. We are excited to host our 2nd annual birthday celebration. St. Patrick’s Day has a reputation for green beer and pinching. There won’t be any of that here… but there are birthday gifts… for you! AND we’re throwing in a gift certificate to STARBUCKS because no birthday celebration is complete without a sweet treat! Annie and I are partial to vanilla lattes. All you need to do to enter our giveaway is be a follower of our blogs and complete the Rafflecopter below for 6 chances to win! And… as a small thank you for being such awesome friends and keeping us so inspired we are each giving you a freebie. I’m using this to help my kiddos skip count to find the value of money. Click the pic to check out the whole pack in my store. Download the preview to grab the FREEBIE! Head on over to Annie’s to grab her adorable spring Color By Sight Word freebie! Rafflecopter will be accepting entries through Monday and the winner will be announced on Tuesday. Have a fantastic weekend peeps! Love the graphic, love the freebie, love you!! So excited to celebrate with you tomorrow 🙂 Happy birthday sweet friend!!! Great giveaway, I love the freebie, Happy Birthday to you both! Happy birthday! I already was a blog follower, but you now have a brand new Facebook follower! Thank you for the great giveaway! Happy Birthday!